THE RATHBONE APARTMENTS – OPENING SOON! Old World Charm, 21st Century Amenities. 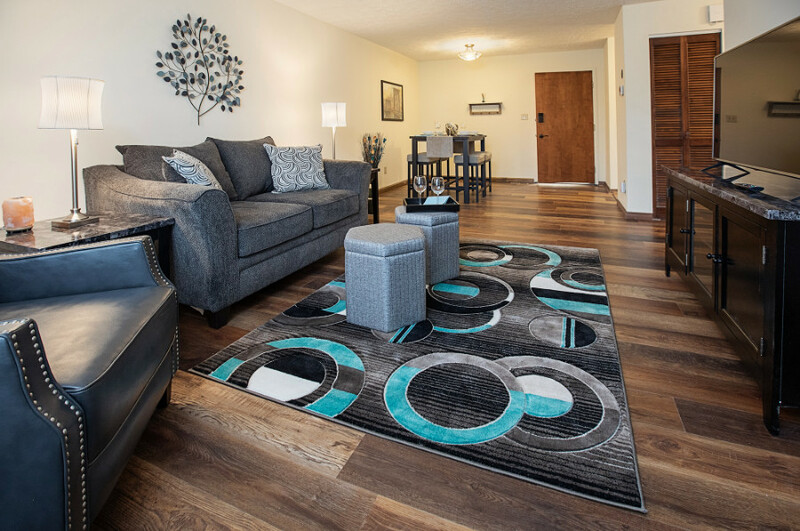 An Evansville fixture for many years, our newly revamped property now offers upscale apartments for luxury living. Full of old-world charm, but packed with modern amenities both inside and outside your apartment. With 3 spacious floor-plans available, you are sure to find one that fits your lifestyle and your needs! The majestic and iconic Rathbone building, at 1320 S.E. 2nd Street, is being brought back to life as Evansville’s first “Smart Apartments”. Originally built in 1905 as a retirement home “for ladies of means” it is in the process of being reinvented as upscale apartments with modern amenities. No-keys please, the Rathbone will be wi-fi enabled, with smart locks and dedicated fiber provided by Wow. The fitness center will include a Peloton bike with on-demand cycling classes, weight training equipment and functional fitness area. Yet, amidst all of this hi-tech pizzazz, the old-world elegance is retained in the original hardwood floors, grand staircases and crystal chandeliers. Currently, it is scheduled to start renting in January of 2019 and will feature 1- and 2-bedroom rental units. The Rathbone will continue it’s emergence as a cultural center with plans for have an on-sight restaurant, wine-bar, and event space by 2020. Management has plans to feature local artists throughout the building as well as host resident only events that will be the talk of the town. The Rathbone will be a place like no other. Come join us for the adventure. In addition to the many internal planned events our residents will enjoy living in the trendy Haynie’s Corner Arts District (HCAD). They will be a part of the excitement as they experience local artists, wine tasting, local festivals (First Friday celebrations) and more. Local restaurants, bars and shops are within easy walking distance. Evansville’s Main Street, Medical School, hotels, shops, eateries, as well as the Ford Center, Civic Center and Public Library are only minutes away and Rathbone residents will live only a few blocks from the start of Evansville’s 13 mile Biking/Hiking Trail, the Ohio River and the new Mickey’s Kingdom playground. For Reservations or Rental Questions call 812-213-0142 or contact us through the website. Interested? Submit your information to stay updated. Submit your info for advanced access to tours and registration application once ready.